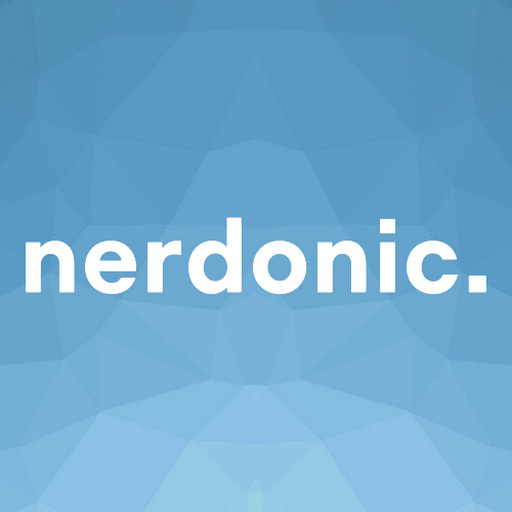 This campaign has closed but has been relisted. You can view the new listing here: Exen Mini (Round 2). 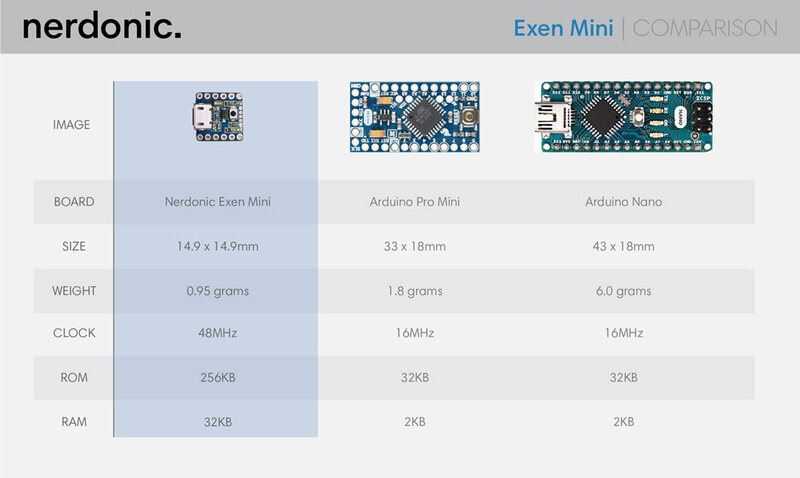 Measuring just 14.9mm2 at 0.95 grams, the Exen Mini is small as well as powerful. For size comparison is a UK 5 Pence coin (Equivalent size to a US Dime). Get yourself an Exen Mini at a great price! RRP £12 / ~$16. With group buying you can get the bulk discount and pay just £8 / ~$10.50, that's saving £4 / $5.50! 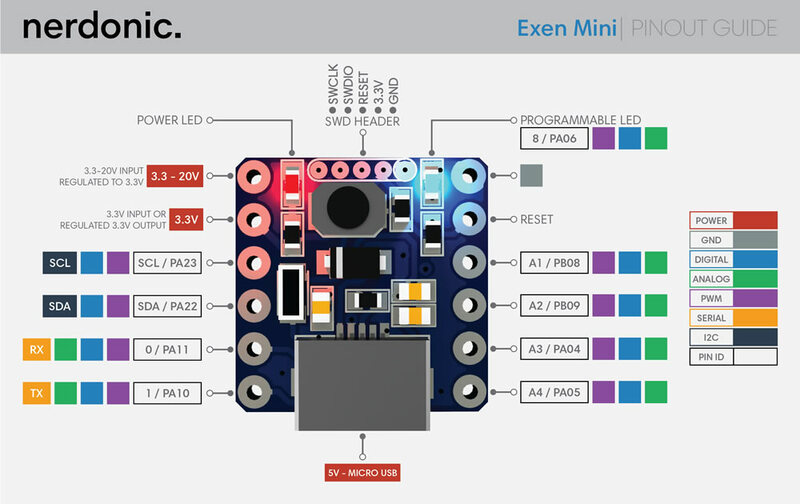 I have just created the GroupGet for Exen Mini!